Periodontist - Gregory Steiner, D.D.S., M.S. Dr. Steiner recognizes the future of dental care is restoring health with the goal of achieving ideal esthetics and optimum function. Facial appearance is a result of the bones and muscle that support our skin. When teeth are lost, the bone that supports the teeth and face shrinks. This can result in an inadequate amount of bone for implants and unfortunate changes in facial appearance. If you have been informed that you do not have enough bone for implants, or you are unhappy with the option you’ve been given, our regenerative techniques can rebuild lost tissue and often return you to normal form and function. If you have been told your teeth cannot be saved due to bone loss, Dr. Steiner has pioneered methods of regenerating bone. If you have been advised to have a graft material that uses cadaver, animal extracts or transplants from other parts of your own body, but are looking for another option, we use tissue engineering methods that work with your own regenerative cells. We invite you to call for an opportunity to combine the skills of our excellent clinicians with a leading biotechnology company to create a custom solution designed around your treatment goals. 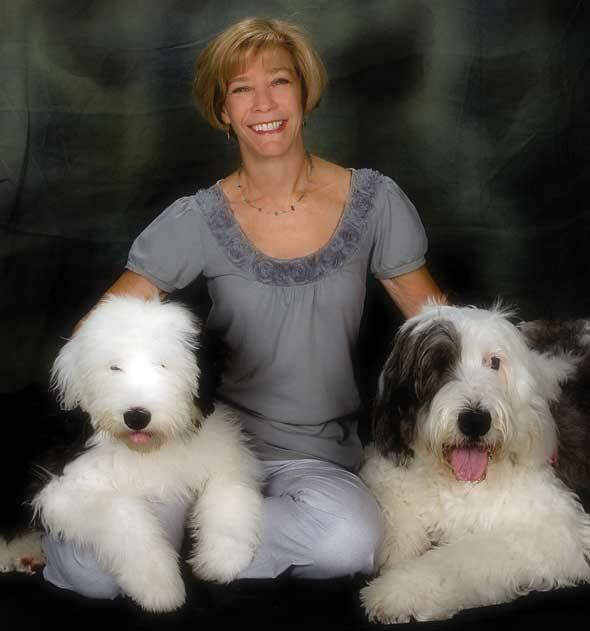 For more information on Dr. Steiner’s regenerative techniques, visit The Bone Institute at www.steinerlabs.com. Drs. 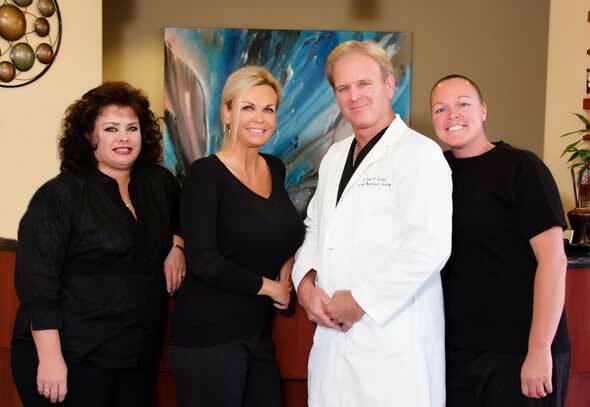 Edwards and Everhart are passionate about life, family and their profession which makes patients of all ages look forward to coming to the dentist. Drs. 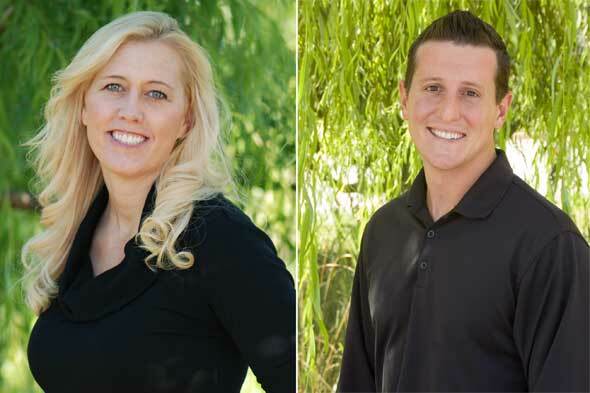 Jeff Sue, Darcy Owen & Jenny McCarthy recently completed their Board Certification exams & have joined Dr. Cindy Weideman in becoming Diplomates of the American Board of Pediatric Dentistry. They went through a rigorous examination process that tested their pediatric knowledge and problem-solving abilities. 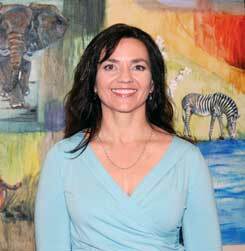 Board Certification is the highest honor a specialist in pediatric dentistry can achieve. Only dentists that have completed a residency in pediatric dentistry can sit for the board certification examinations. We are congratulating them for their commitment to providing exceptional care for the children of Sacramento. Two of Dr. Chen’s passions are his family and the outdoors. They love spending time together trying different sports such as skiing, fishing and paintball. 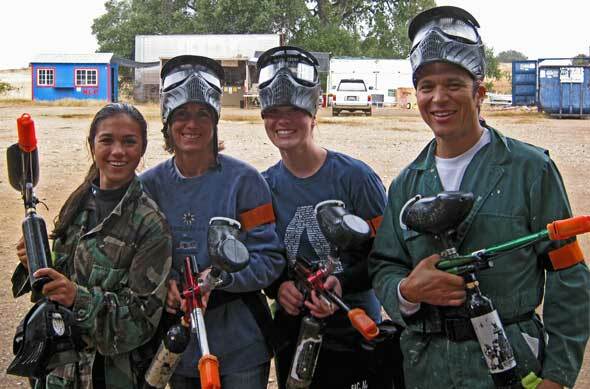 They have found that paintball is a great character-building sport that teaches teamwork and helps players gain self-confidence and leadership abilities – just the sort of things that Dr. Chen incorporates into his dental practice. Another of Dr. Chen’s passion is his enthusiasm for health and a love for helping people. His years as a Registered Nurse and Doctor of Dental Surgery have given him a philosophy of preventing disease both in dental and whole body health; and, as a result, Dr. Chen works closely with his patients’ physician when signs of disease are noted. As a cosmetic and general dentist, his focus is on esthetic and implant dentistry but also provides general dental care for the entire family. Additionally, he is State Certified in Adult Oral Conscious Sedation for an anxiety-free experience. “Patients and their needs come first when determining their care. 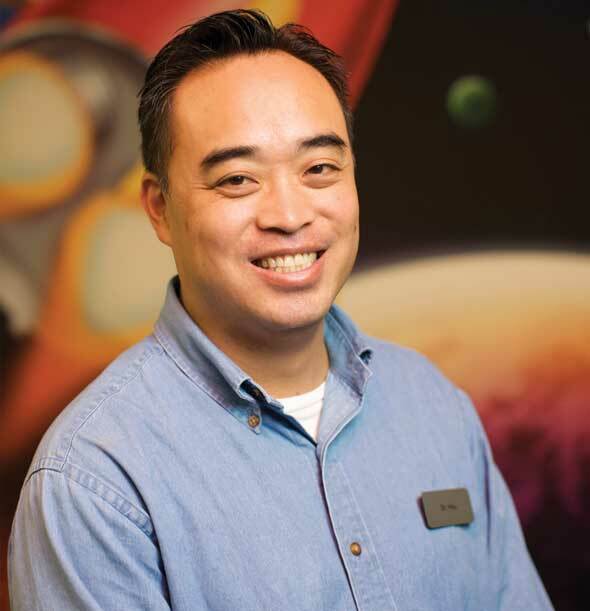 We want to help improve their self-image with a beautiful smile and excellent oral health in a kind and caring environment.” Dr. Chen and his staff strive to provide exceptional service and the highest quality clinical care. Dr. Chantry and his staff have exciting news. The OASYS sleep apnea/snoring device has come to Cameron Park. Dr. Chantry knows a good nights sleep is important. When sleep is interrupted by snoring it can affect your heart, your energy, your spouse and your next day. The solution has gotten more accessible, practical, BUT MOST OF ALL USEABLE. Come in and see what the OASYS mouth appliance is all about. You'll love the results. 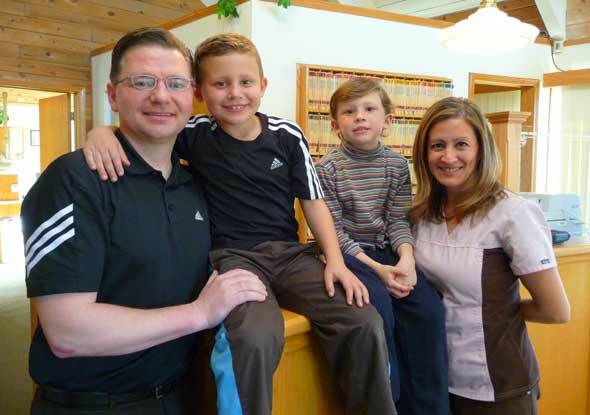 Dr. Chantry graduated from UOP Dental School, San Francisco, and moved his family to Cameron Park 14 years ago. He has continued his pursuit of excellence in dentistry through continuous education in advanced technology. Dr. Chantry has a family practice. His son, Jason, is a dental technician and daughter, Angelina, works with him as a dental assistant. Sophia, his wife is in charge of the accounting department. Dr. Chantry's family and friendly staff enjoy serving you and supporting your commitment to having a healthy beautiful smile. Come in for a visit. 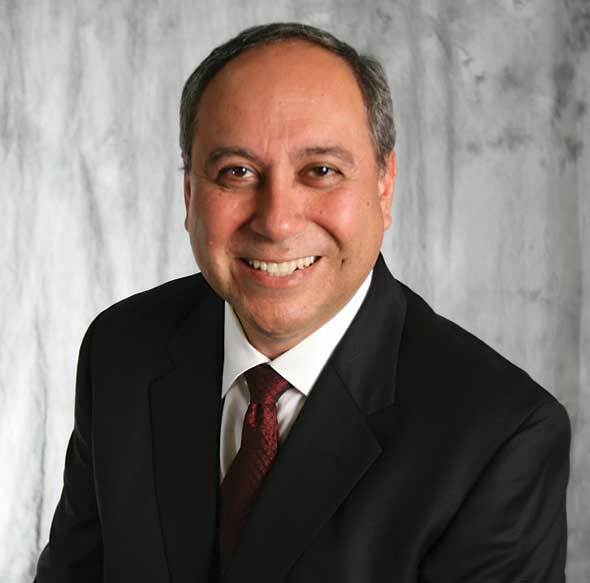 Dr. Correa has lived in the Roseville area for over 30 years and has enjoyed watching it develop to where it is today. He has committed himself to his community from volunteer screening to coaching soccer teams. In his years of caring for the families he has developed a relationship that goes into 3rd generation and occasionally 4th generation of family members and friends. The doctor feels the area has some of the brightest and most wonderful people in all of California. He understands that good health is essential to the welfare of his patients and stresses care in prevention and well being, which has always been his philosophy of care. 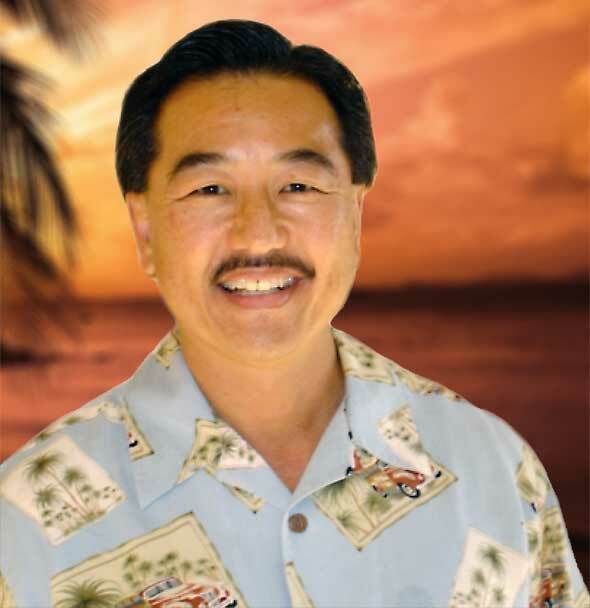 He has been to the Kois Center of Advancing Dentistry through Excellence, in Seattle. The Kois Center stresses treatment that is well researched and not what is simply “popular”. 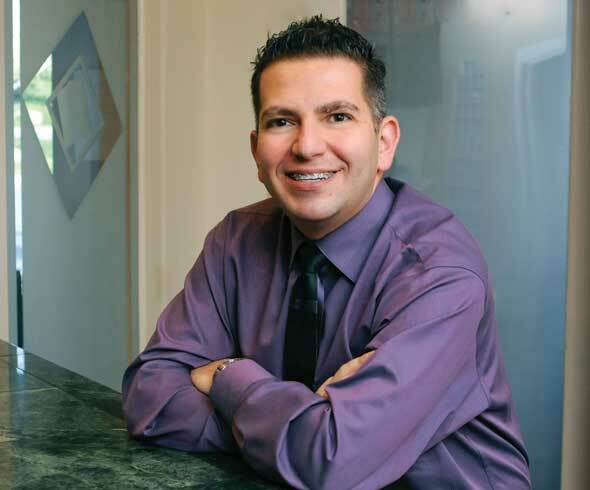 Knowing that good care goes beyond having a good smile, Dr. Correa has also invested further education in areas of cosmetic dentistry, laser care, placing implants for patients for future crowns, bridges or dentures and single appointment placement of crowns. He has studied for over 20 years in orthodontia (placement of braces and use of invisible trays) correction, which can save the patients teeth from being cut down unnecessarily for esthetics. Begin your family’s generation of care with us today. 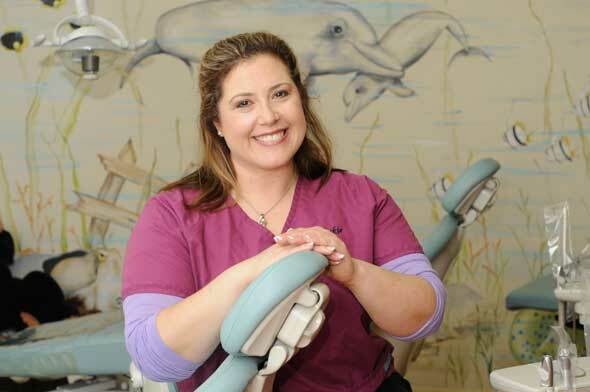 Dr. Rafferty and her staff continually aim to bring the best dental care to each child while giving them a wonderful dental experience that is fun and positive. Parents are encouraged to be close to their child during the exam to provide the comfort only a parent can give. Dr. Rafferty’s guiding philosophy is to try to prevent problems to minimize potentially difficult treatment by teaching children and parents good dental habits for brushing and flossing beginning at age one! As a certified pediatric dentist, Dr. Rafferty evaluates each child’s growth and development to recommend the best timing for possible orthodontic, ENT or speech evaluations. The Doctor and her staff are highly trained to care for all children, including those with special needs. 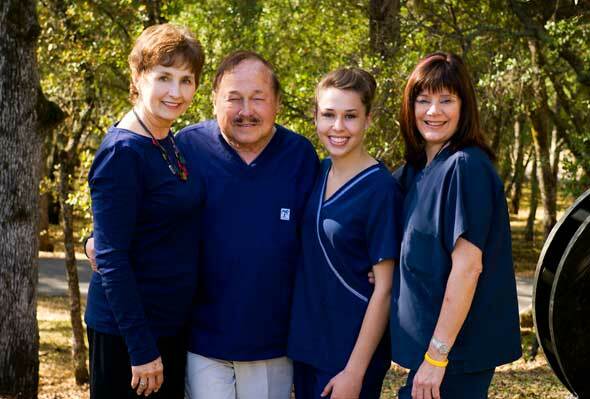 They look forward to caring for your child and giving him or her a great dental experience. If you would like to give your child a great dental experience, call us to make an appointment or visit us on our website. Visit us on Facebook, too! Dr. Sevan Yergatian is committed to providing you and your family with the highest quality dental care in a remarkably relaxing and friendly environment. The moment you walk through the door, our dedicated staff will ensure your comfort. 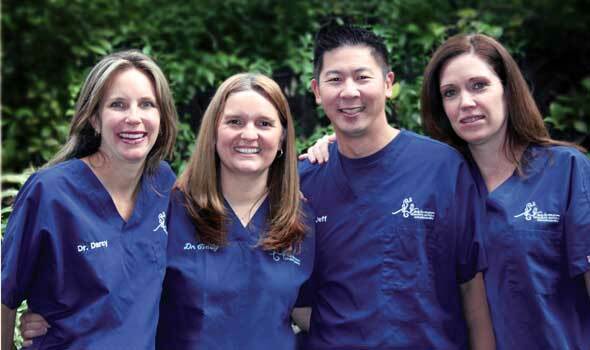 Our team will listen to your dental concerns and goals and suggest options to reach those goals. We offer the latest techniques in cosmetic, implant and general dentistry. Stop in and check out our newly remodeled, state-of-the-art office with a floor-to-ceiling aquarium and rooms equipped with televisions – all of which provide you with the most comfortable atmosphere possible. 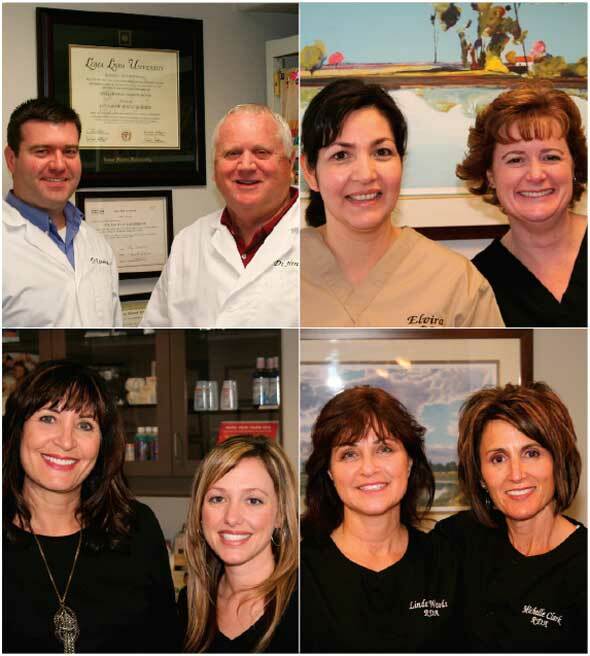 Dr. Sevan and his staff strive to provide each patient with the very best experience each time they visit. We look forward to seeing you soon. Rocklin Gentle Dental – dental health with a gentle touch! 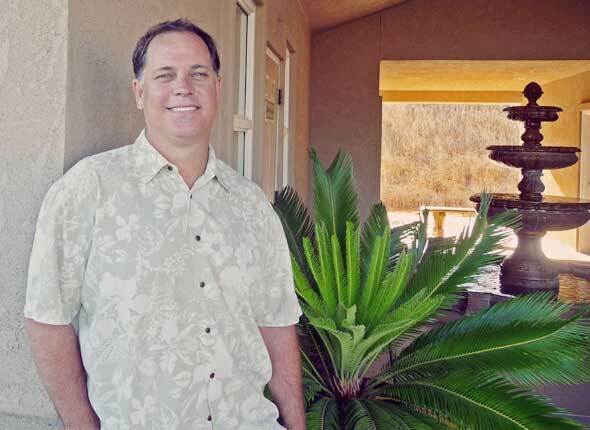 Dr. Barry MacDonald grew up in Southern California. His love of sports lead to a football scholarship at the University of California at Riverside. After playing football for 4 years he graduated with a B.S. in Biology along with discovering a passion for volunteering with mentally handicapped children. At the urging of his mother and his desire to work with the mentally handicapped, he pursued a profession in pediatric dentistry. 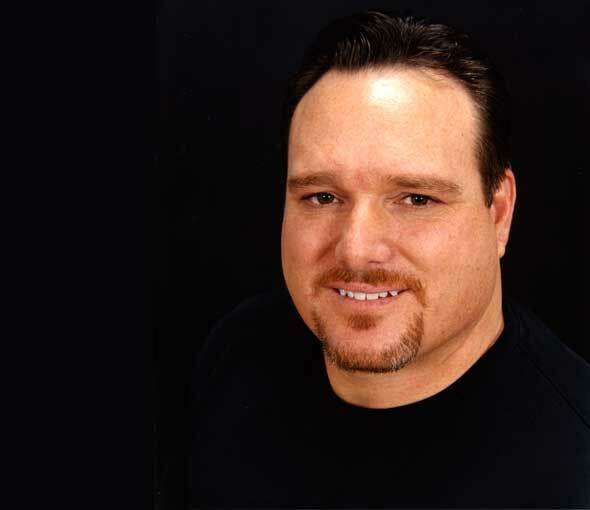 Dr. MacDonald graduated from the University of Southern California School of Dentistry. He was awarded a certificate of excellence by the American Society of Dentistry for Children and selected for specialty pediatric dentistry training at USC. 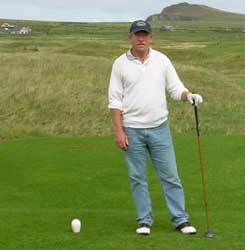 Barry attained his Board Certification and became a Diplomate of the American Board of Pediatric Dentistry. His philosophy is simple; provide a service that is honest, compassionate, and respectful to both patient and family.